In its 19th year as an affiliate of Keep America Beautiful, the Keep Florence Beautiful Board of Directors, along with individuals, churches, nonprofit organizations, political organizations, businesses and schools, join hands in cleaning up Florence and ridding streets and neighborhoods of debris and trash. The Great American Cleanup (GAC) will be held Saturday, April 6, 2019. Volunteers will be cleaning their designated areas of the community then meeting at Naturally Outdoors Outfitters, 2519 W Palmetto Street, Florence, where teams turn in their clean up reports and enjoy a free lunch provided by Keep Florence Beautiful and its sponsors’. In addition to the GAC, Keep Florence Beautiful has teamed up with Florence County Disabilities and Special Needs to collect paper at Naturally Outdoors, to be recycled; the paper will be collected onsite then shredded at the AAA certified Palmetto Secure Document Destruction Facility. 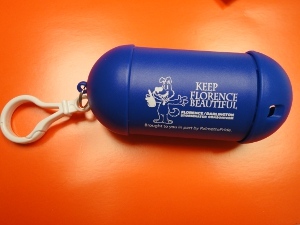 About Keep Florence Beautiful – “KFB” is a 501(c)(3) organization based in Florence, South Carolina. Our mission is to engage individuals to take greater responsibility for improving Florence through the visual aspects of our community. We support Litter Prevention, Waste Reduction, Recycling, Beautification, and Community Greening. We identify the causes of litter and reduce it by organizing cleanups and programs that beautify and naturally clean our environment, these programs include community education for responsible consumerism and sustainability; source reduction, reuse and recycling; community gardens; restoration of vacant lots and waterway beautification. Empty beer bottles float in a flooded ditch outside of Scranton in Florence County on March 20, 2015. County County is poised to toughen its litter laws next month on the recommendation of one of its committees that met for the second time this year on Thursday. Some fines will more than double and officials will have stronger prosecution authority in some cases. 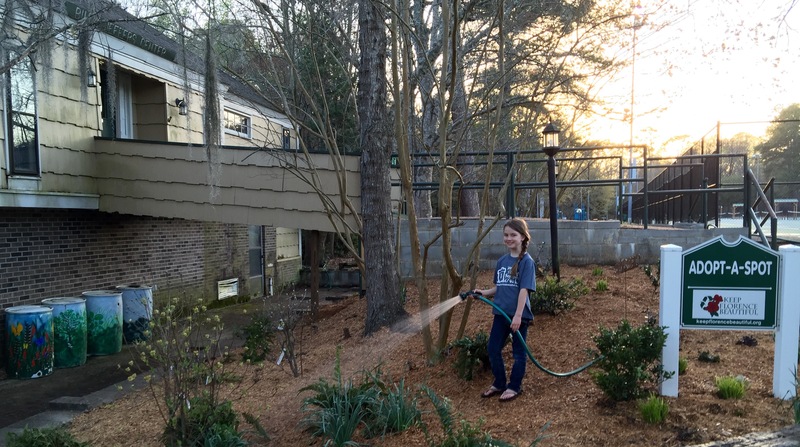 FLORENCE, S.C. – Spring is in bloom and soon green foliage will hide most of the county’s litter problem that the bareness of winter annually reveals. But while some litter will be out of sight, it won’t be out of mind. Leaders say Florence County is plagued by litter problems and now the Florence County Council is cleaning up its code to increase punishments and coordinate more cleanup efforts. The following text is an excerpt, the full article which can be found on the FLORENCE MORNING NEWS website at http://www.scnow.com or by clicking on the image above. 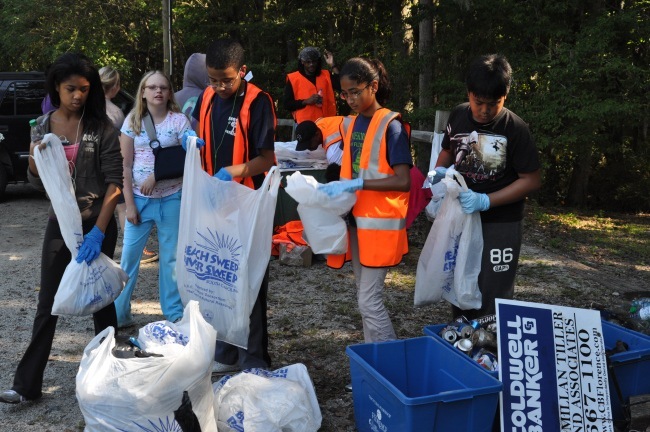 Beach Sweep / River Sweep—organized by S.C. Sea Grant Consortium in partnership with S.C. Department of Natural Resources—is the largest one-day litter cleanup of South Carolina’s beaches and waterways. Every third Saturday in September thousands of South Carolinians volunteer to clear trash from our beaches, rivers, lakes, marshes, and swamps. Beach Sweep/River Sweep is an annual event for South Carolina since 1988 and is held in conjunction with The Ocean Conservancy’s International Coastal Cleanup, which involves several hundred- thousand volunteers in over 75 nations. Would you like to be a part of this year’s Beach Sweep/River Sweep? Anyone can participate, including businesses, civic clubs, recreation clubs, individuals, families, school groups, church groups, and youth groups. Volunteers select any river, lake, swamp, beach, creek, or marsh area they wish to clean. Click here to volunteer for this event and help be a solution to pollution! Keep Florence Beautiful is about to tackle a different form of litter in the community: pet waste. 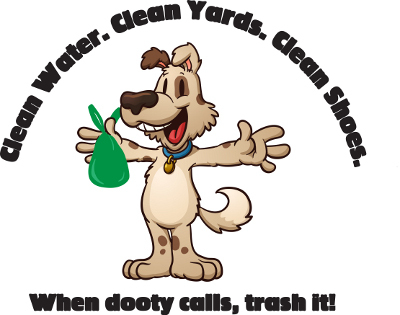 Funded in part by a grant from PalmettoPride, the “Clean Water, Clean Yards, Clean Shoes” campaign seeks to educate citizens about the negative impacts of pet waste. “The ultimate goal of the project is to increase the number of people picking up after their pets,” said KFB Board Chair Michelle Bailey. In an effort to promote proper disposal of pet waste disposal, 15 pet waste stations are available to homeowners associations, neighborhood associations, and public parks through an application process. Organizations interested in receiving a pet waste station should complete the application/agreement form.